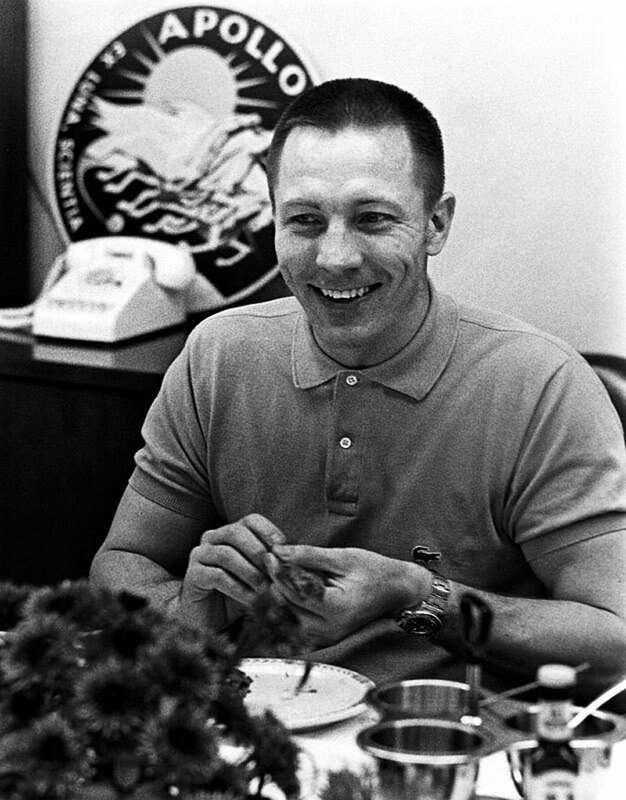 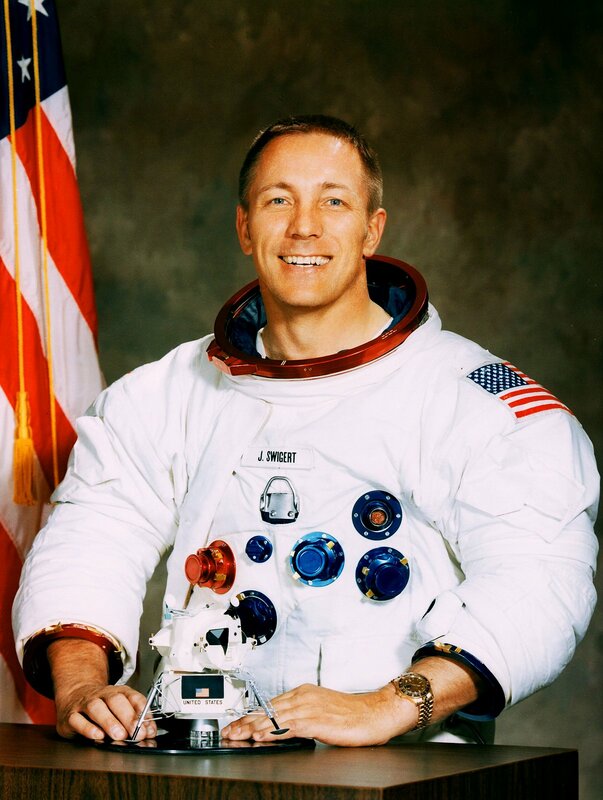 In the story I wrote the day before yesterday we saw photos of Jack Swigert wearing his Rolex GMT along with a presentation piece that confirmed he wore a Rolex when he went to the moon aboard Apollo XIII. 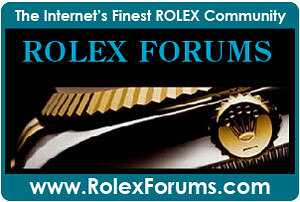 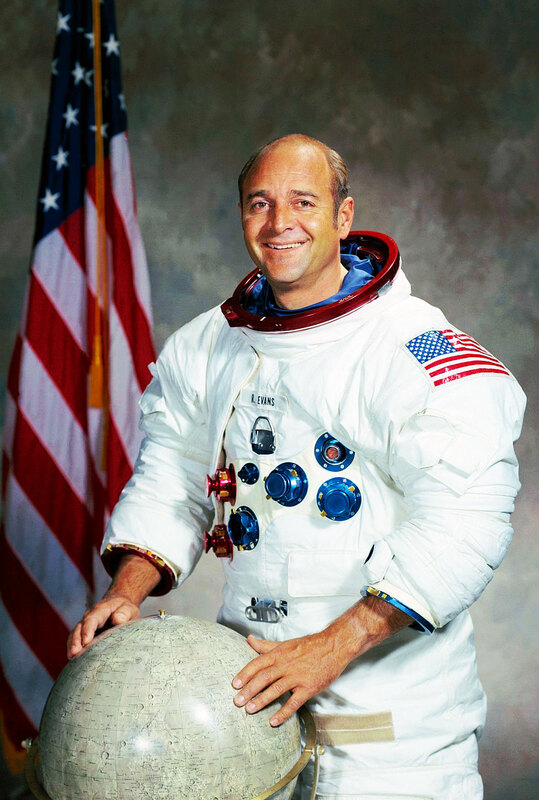 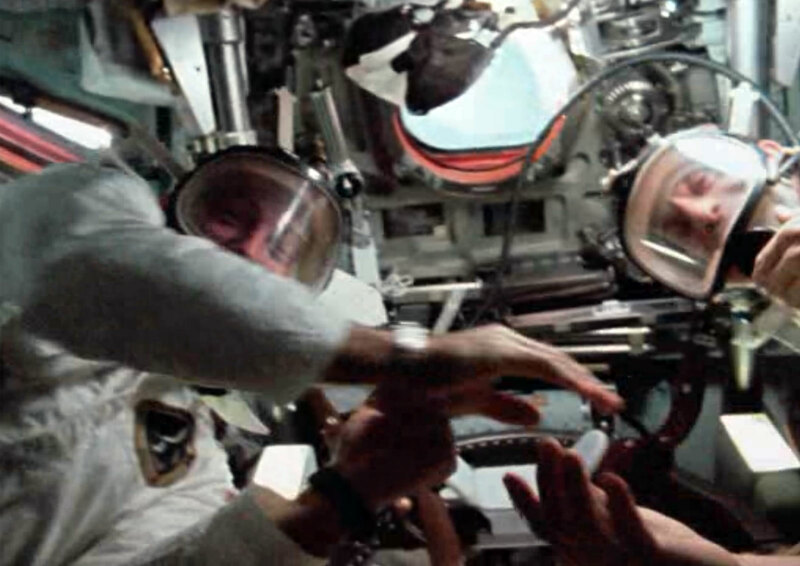 Last month we saw Michael Collins from Apollo 11 wearing a Rolex Turn-O-Graph. 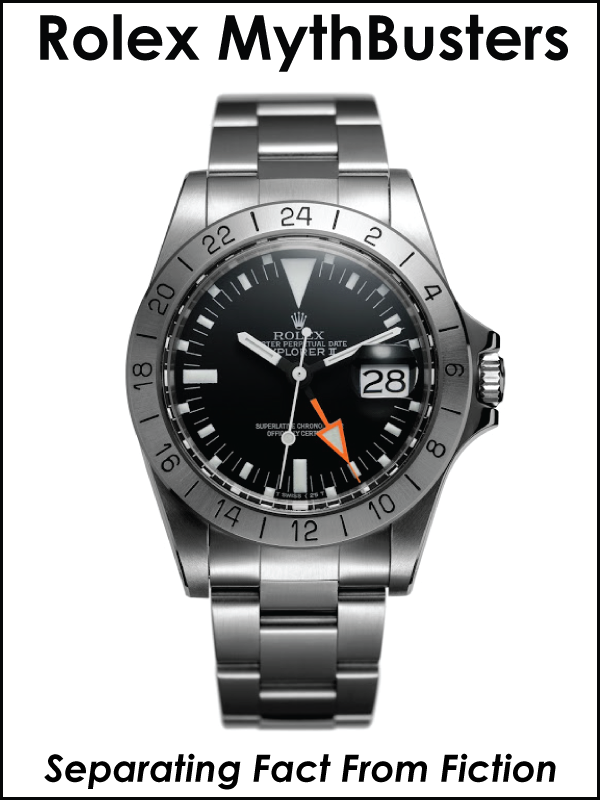 I have heard for years that Omega was the official Moon watch. 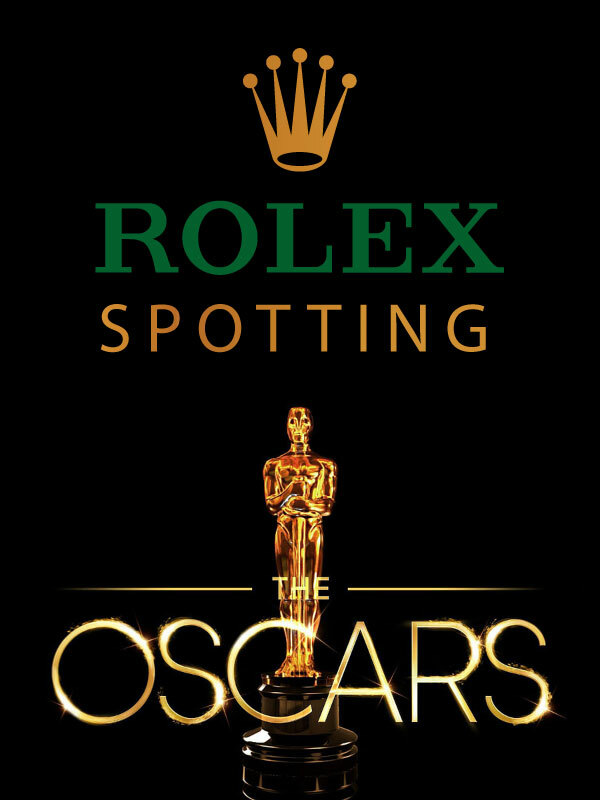 I am not so certain exactly what official means, and if Omega was the official Moon Watch then I think it would be safe to say that Rolex was the "Unofficial Moon Watch." 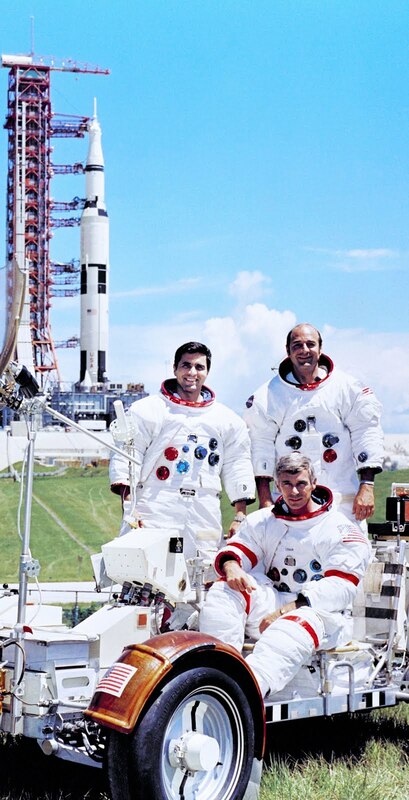 If we examine the photo below of the three NASA Astronauts that flew to the Moon on board Apollo 14, we see they are all wearing Omega Speedmaster's on the "Outside" of their space suits, not on their wrist. 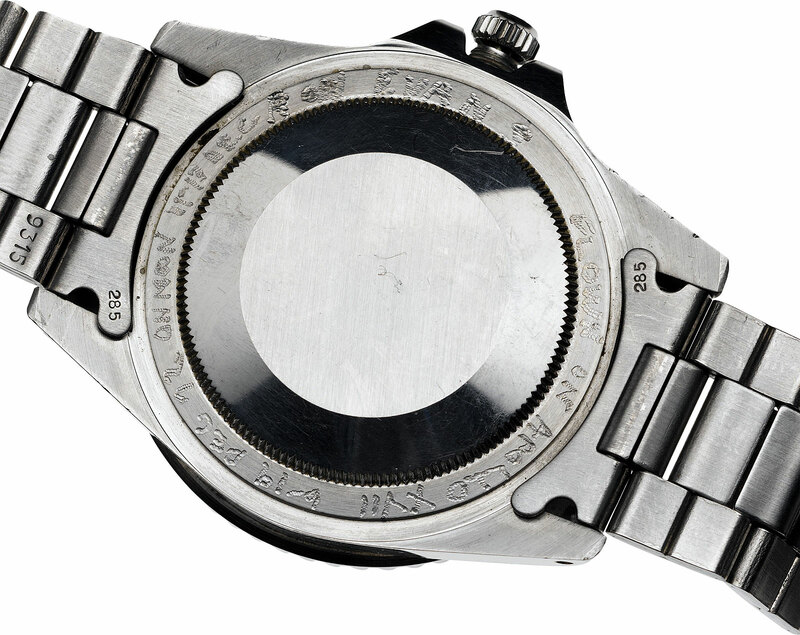 Essentially, they used the Omega Chronograph as a stopwatch. 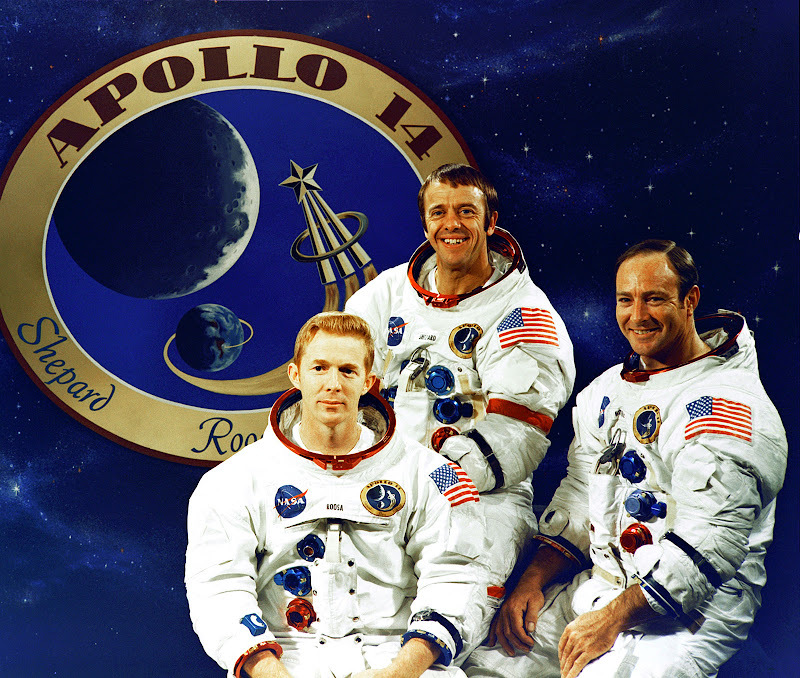 Let's start by familiarizing ourselves with the crew of the Apollo 14 which was the third manned space mission to land on the Moon, touching down February 5, 1971. 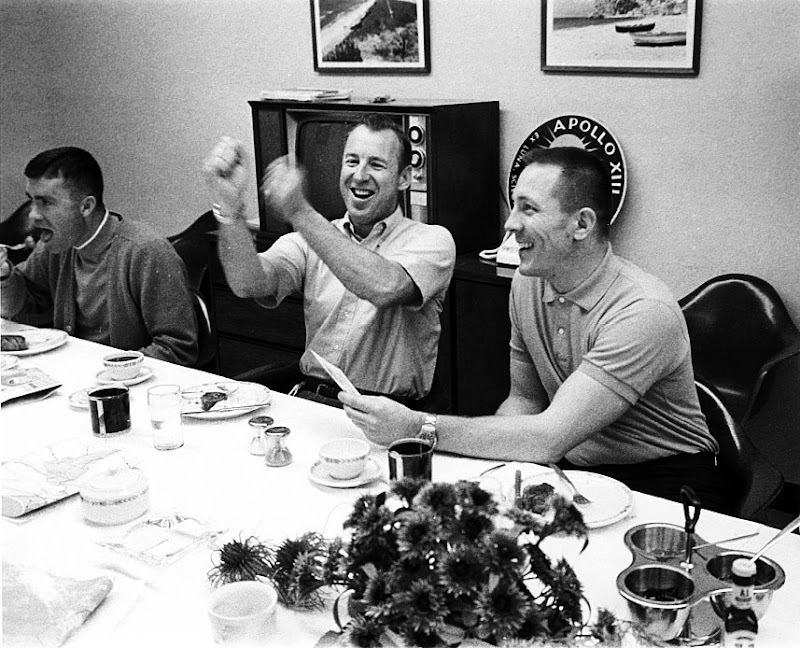 From left to right in the photo above are Stuart Roosa (Command Module Pilot), Alan Shepard (Commander) and Edgar Mitchell (Lunar Module Pilot). 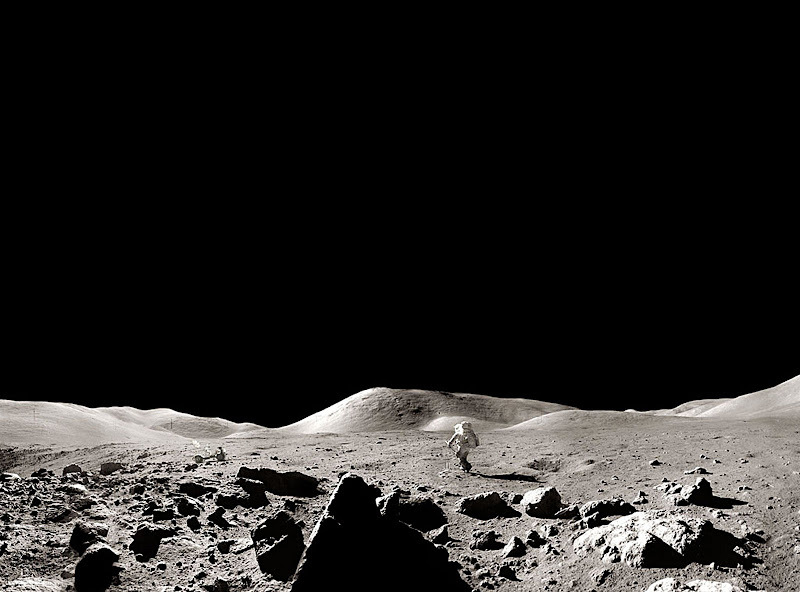 Here is where it starts to get really interesting. 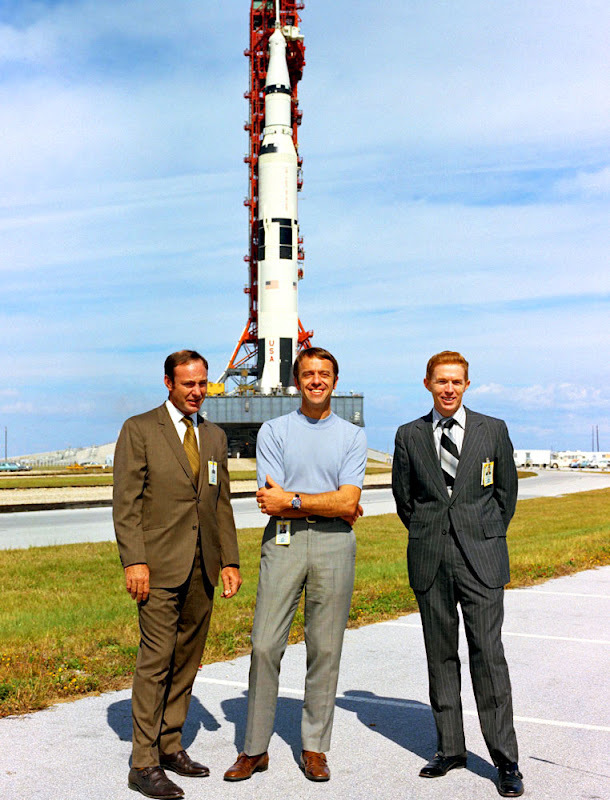 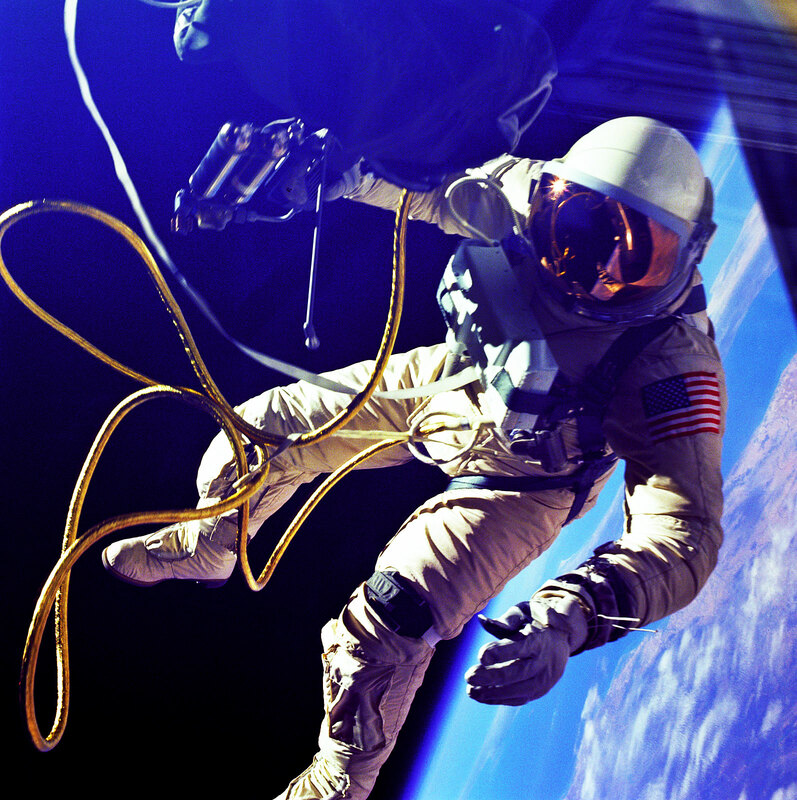 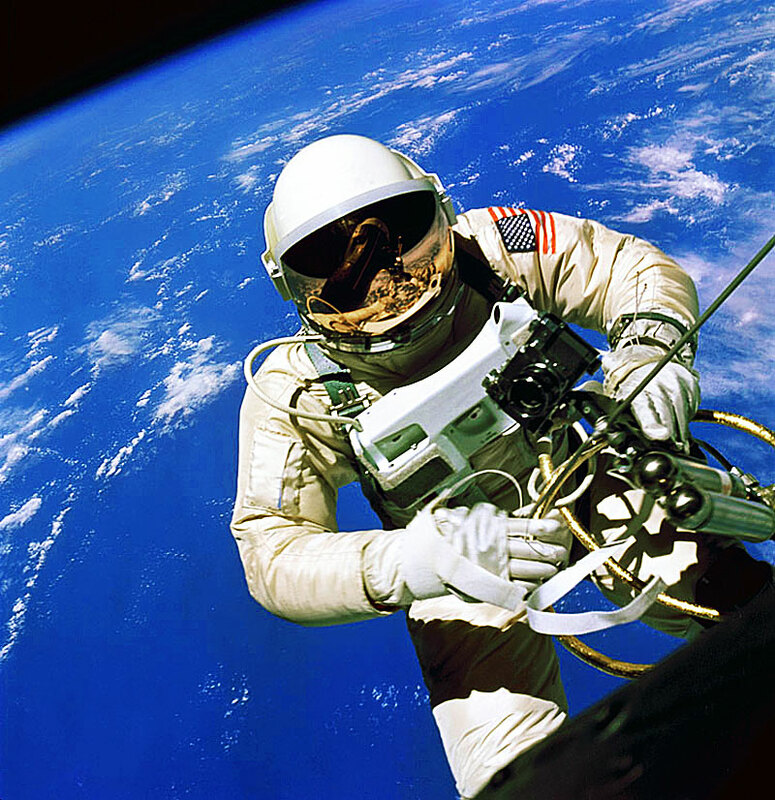 If you examine Alan Shepard in the photo above, he appears to be wearing a Pepsi Rolex GMT Master on a NATO strap. 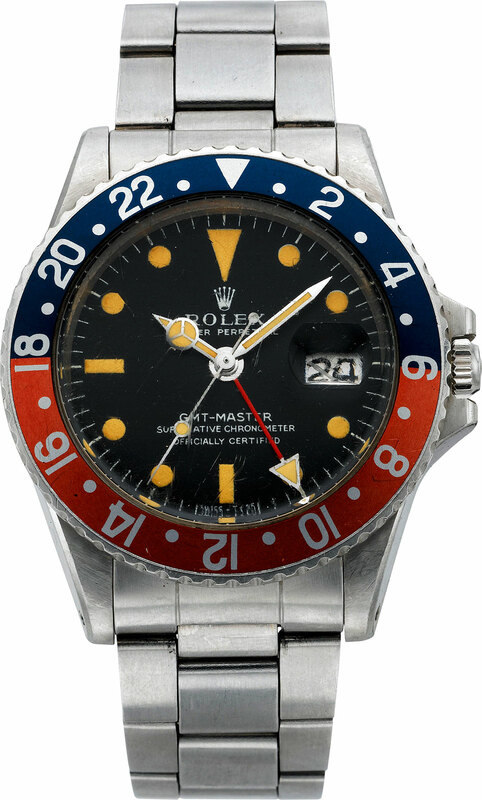 In Photoshop I zoomed in really deep on his wrist and can see Red & blue on his bezel and the size and shape are consistent with a GMT. 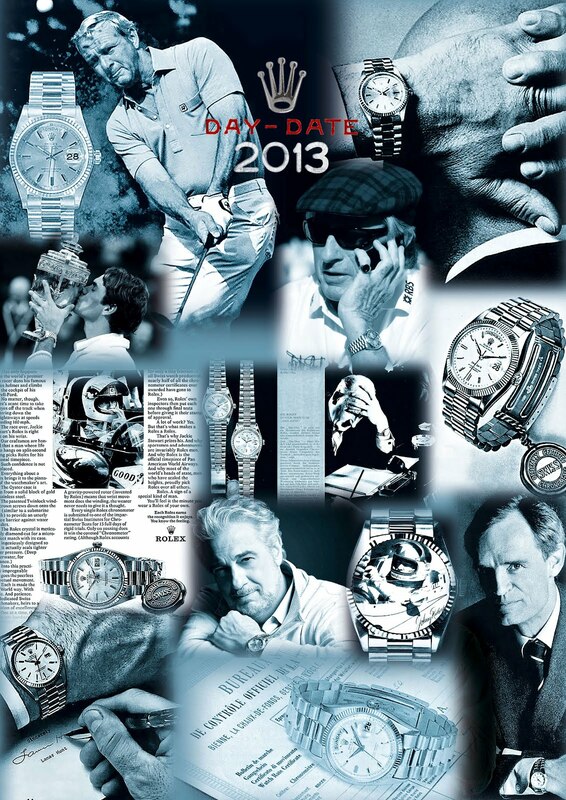 It is definitely too small to be an Omega Speedmaster. 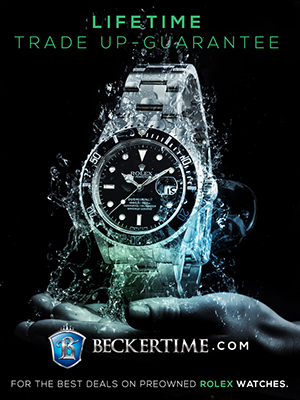 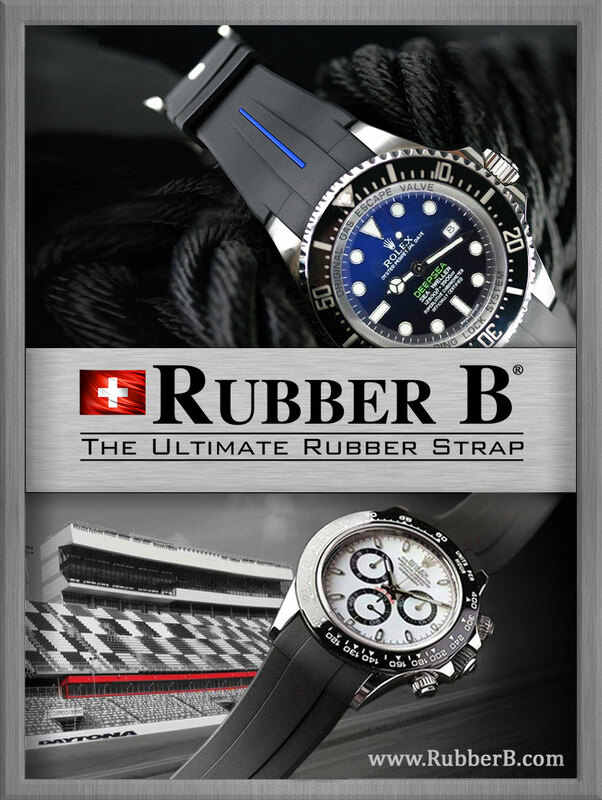 In the image below, the watch really looks to me to be a GMT Master on a NATO strap. 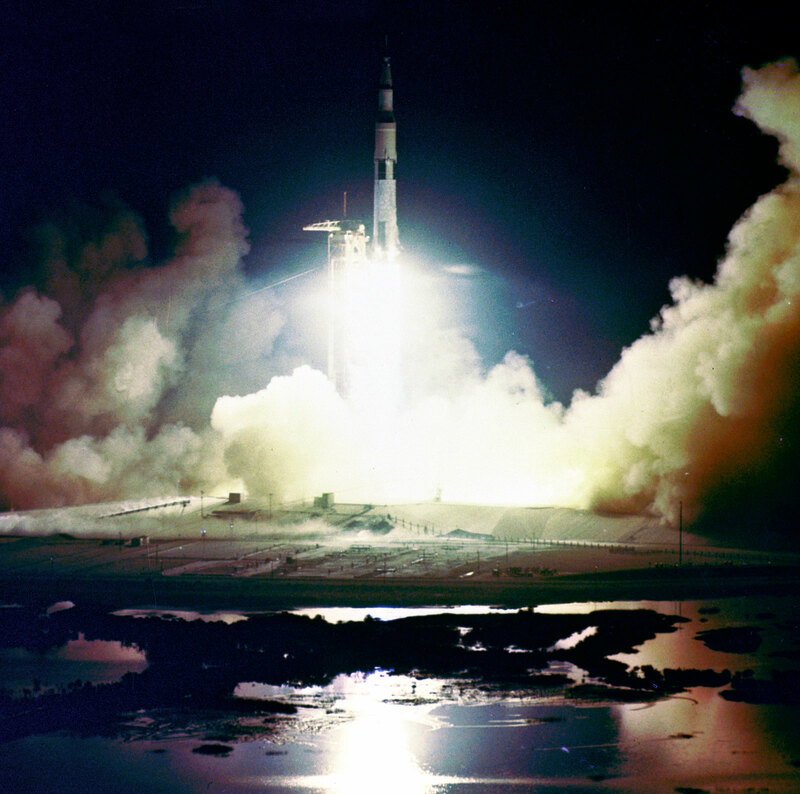 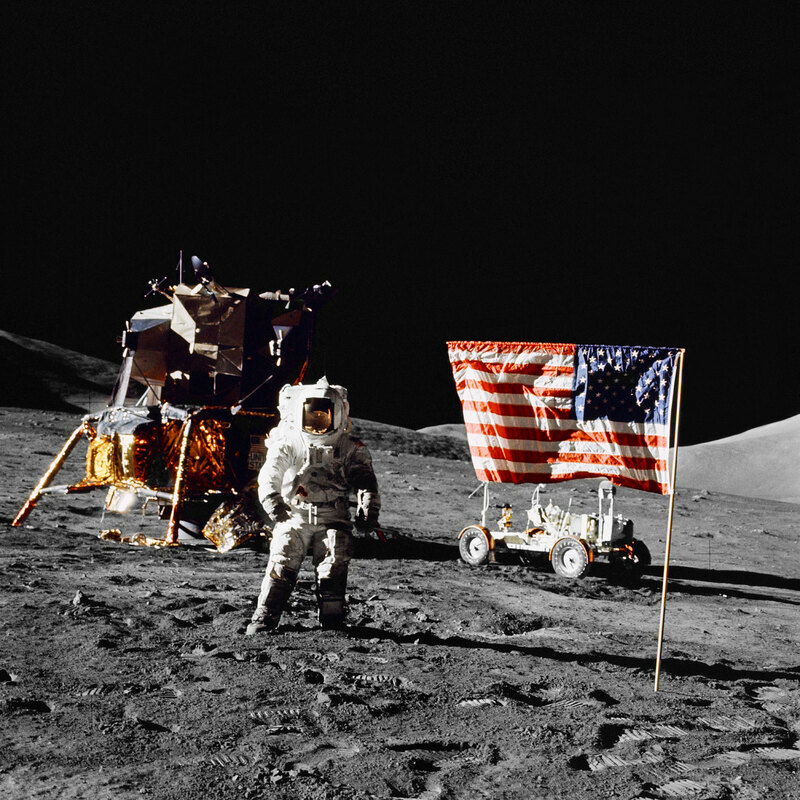 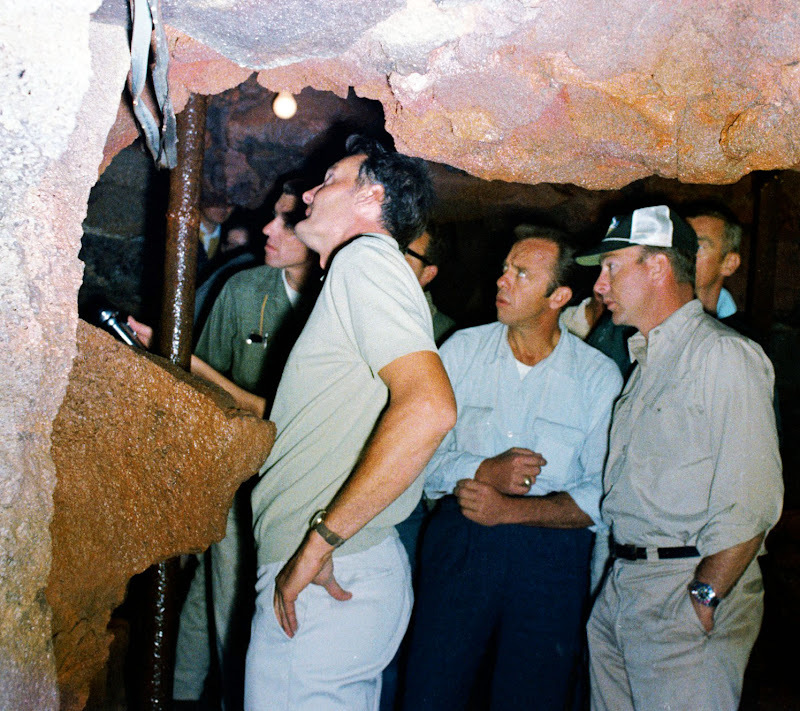 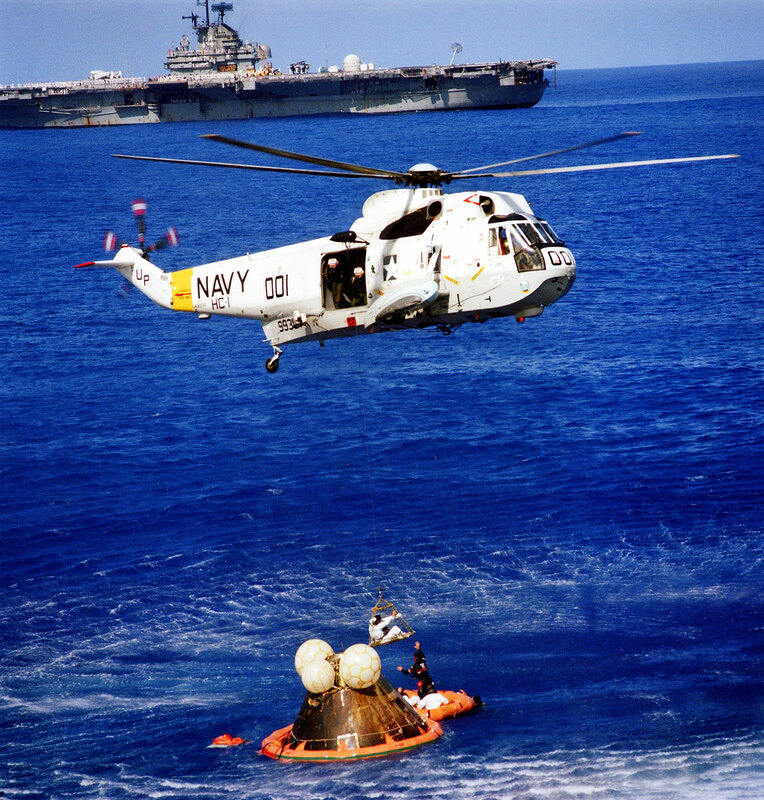 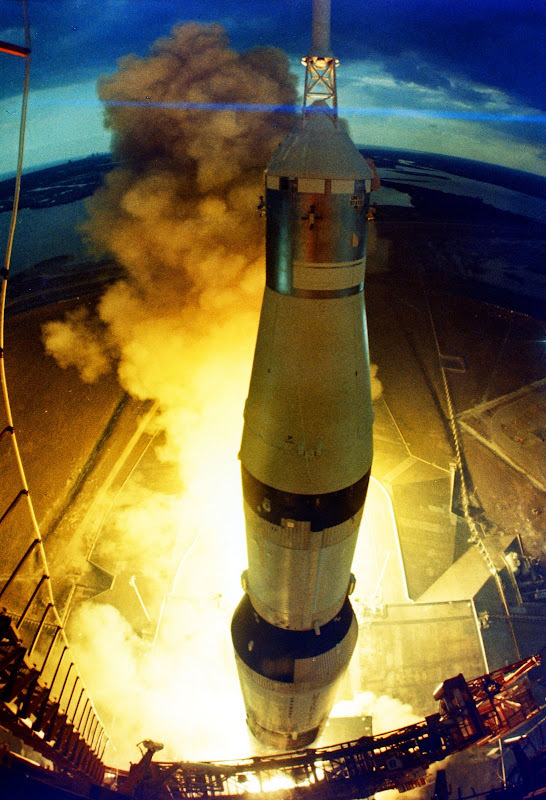 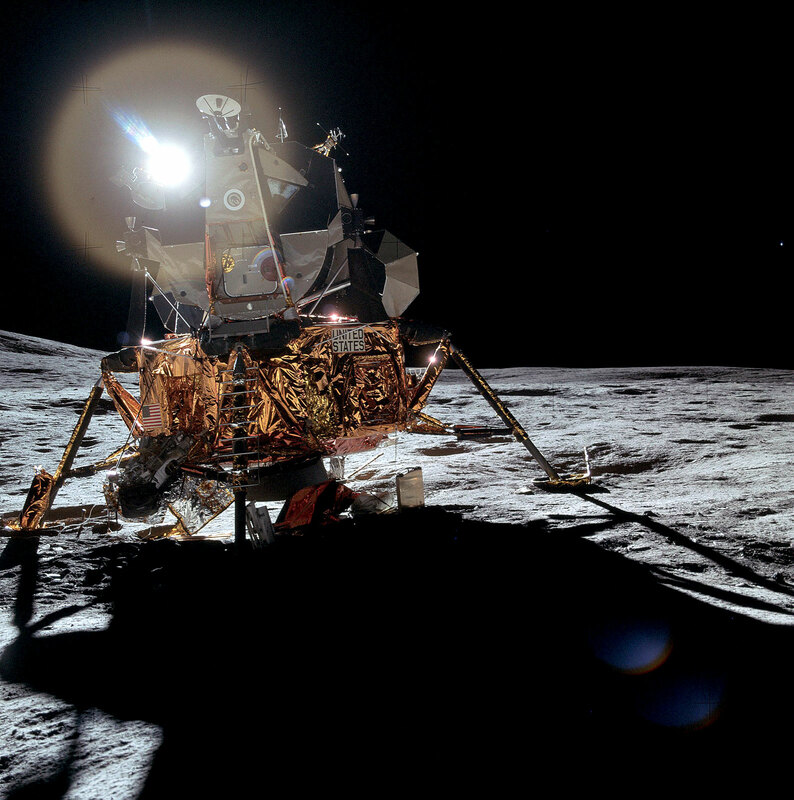 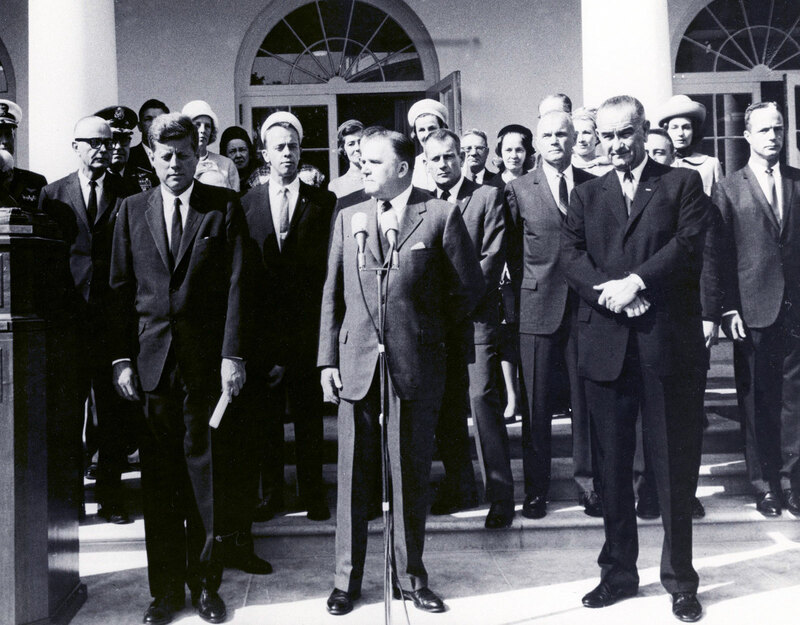 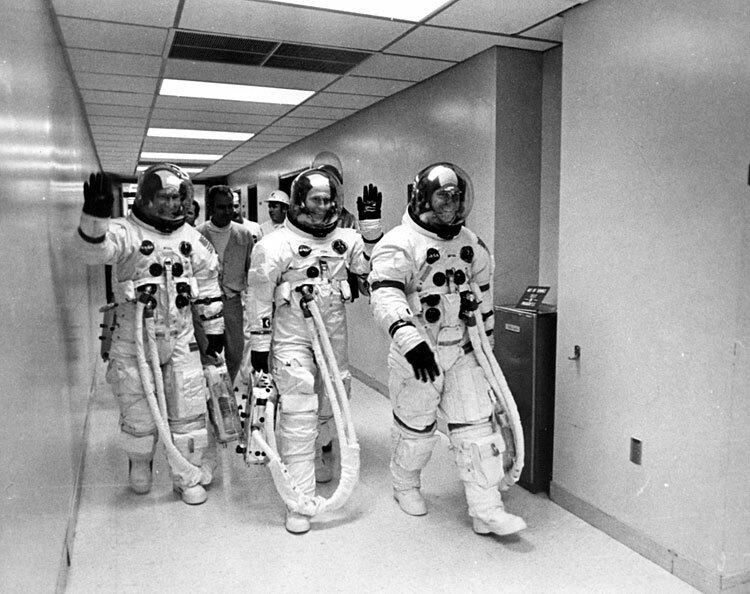 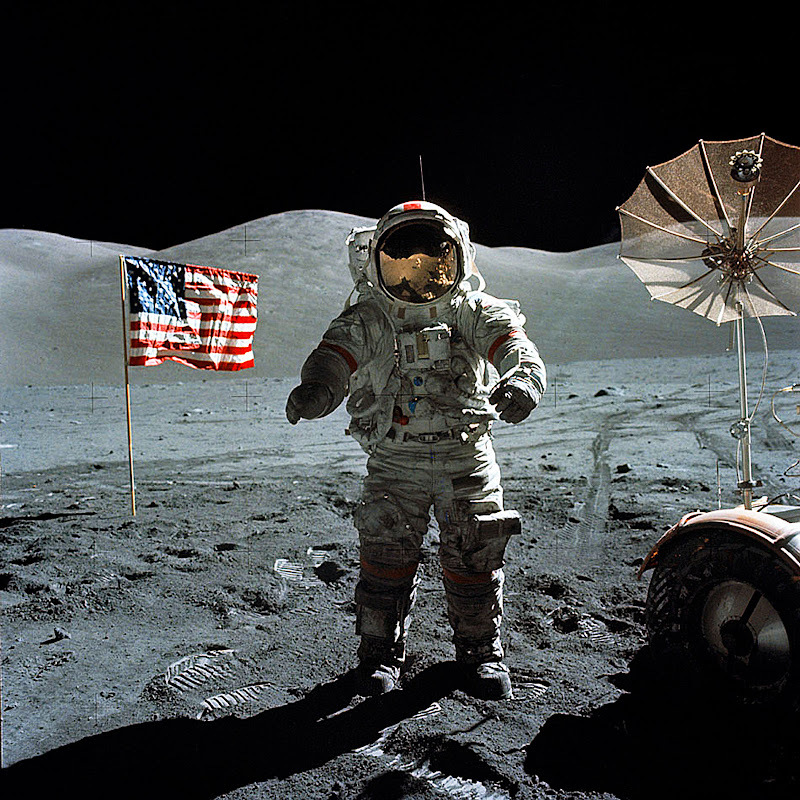 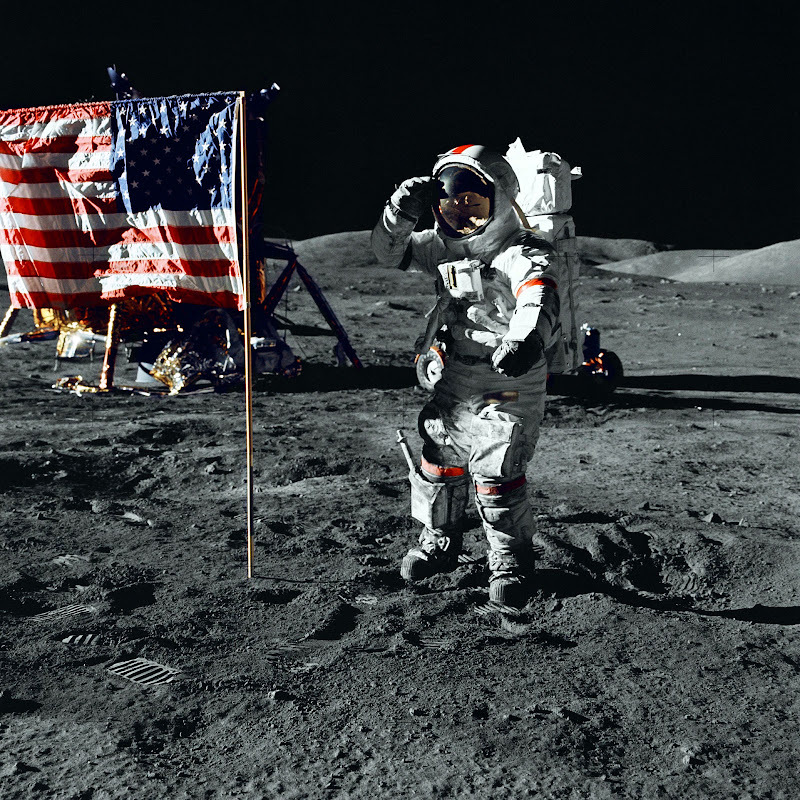 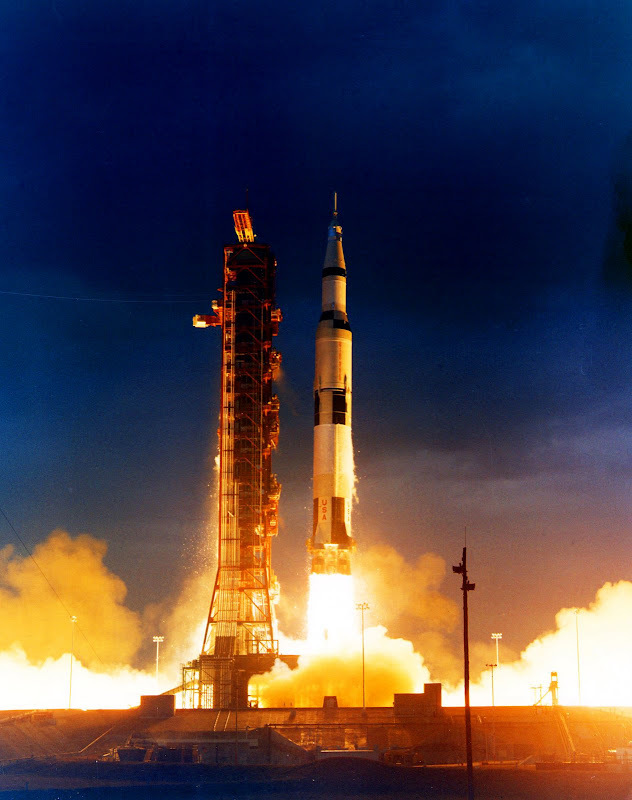 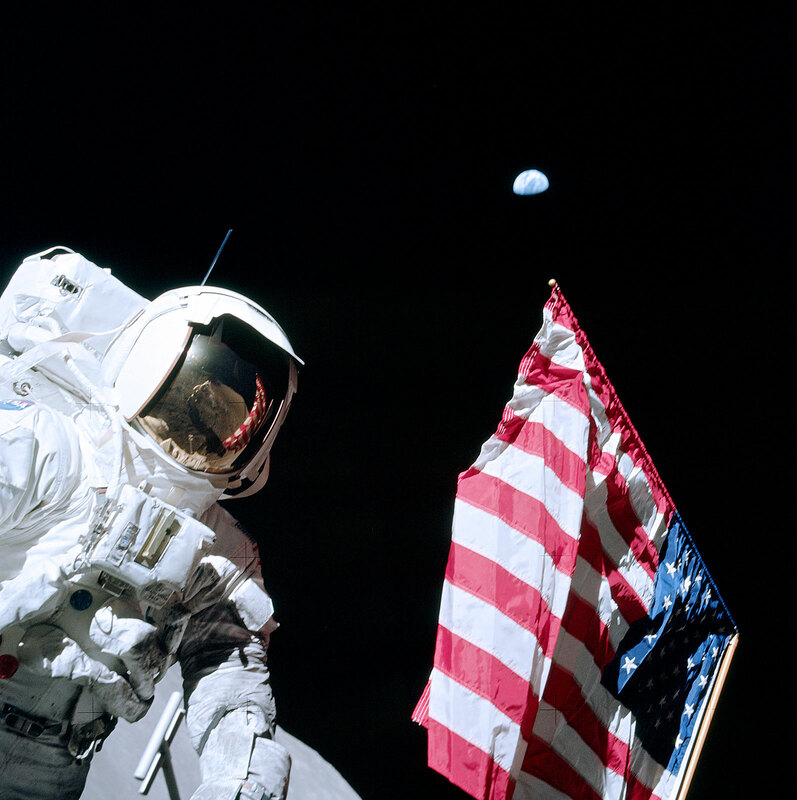 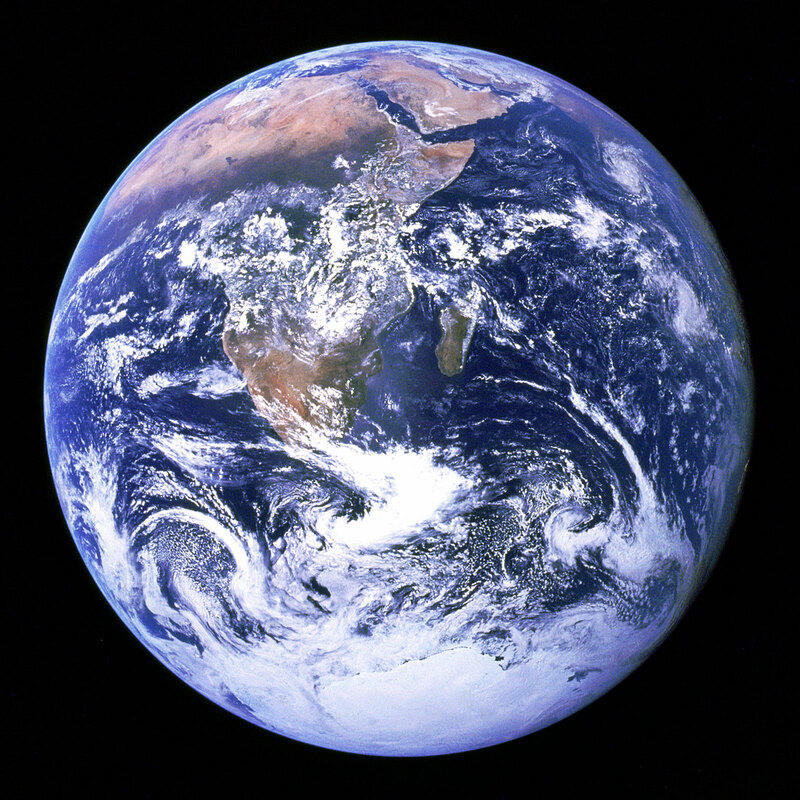 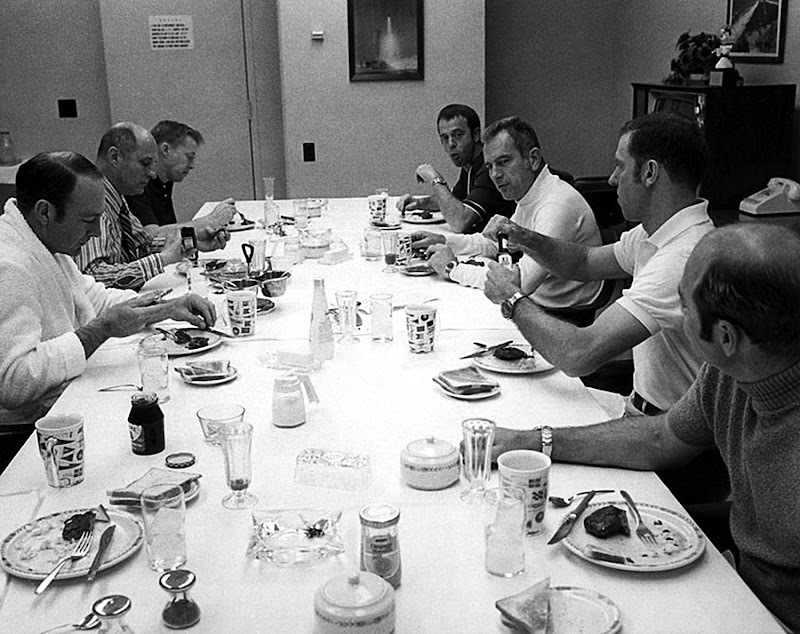 The photo above is of Al Shepard (blue short-sleeve shirt) taken on November 9, 1970. 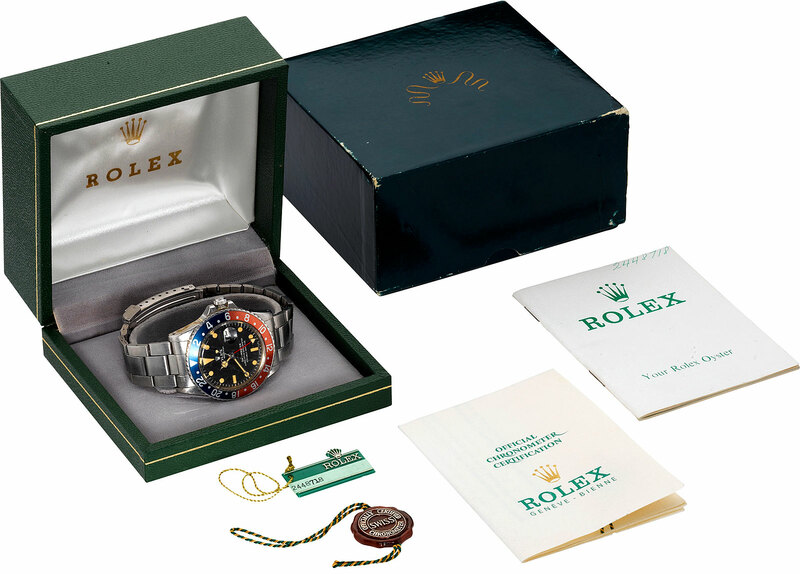 Next we switch over to Edgar Mitchell's Rolex GMT Master. 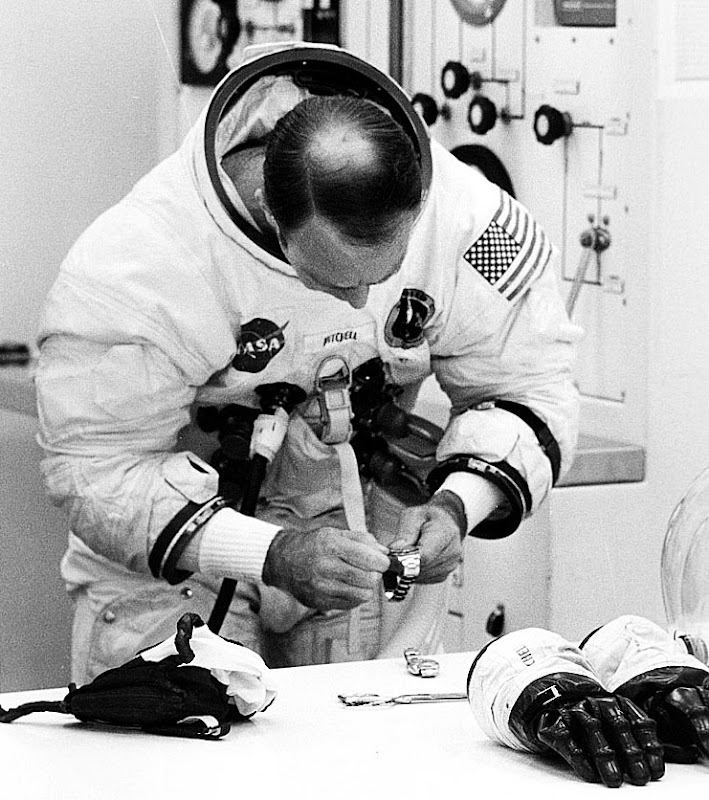 One obvious question is why is Edgar Mitchell adjusting and winding two Rolex GMT's (as seen in the photo below) just before he boards Apollo 14 to go to the Moon? 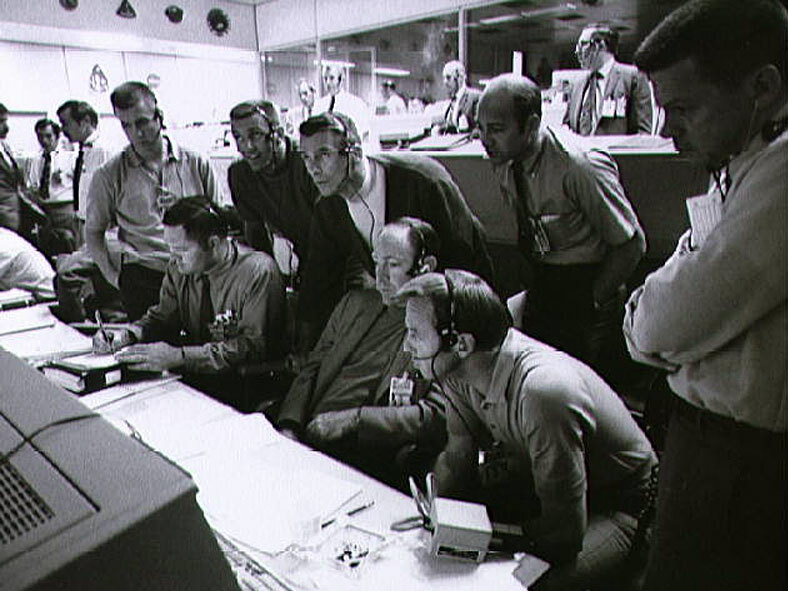 The answer comes from the photo above that was taken in July of 1970 when Edgar Mitchell (mustard yellow t-shirt) and Alan Shepard (purple shirt) were practicing in the simulator. 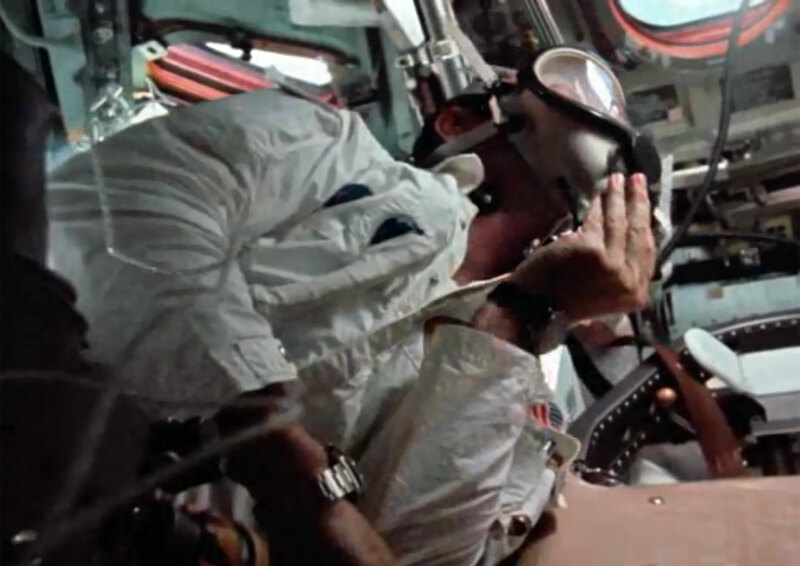 Notice in the photo above that Edgar Mitchell is wearing what appears to be a Rolex GMT on each wrist. 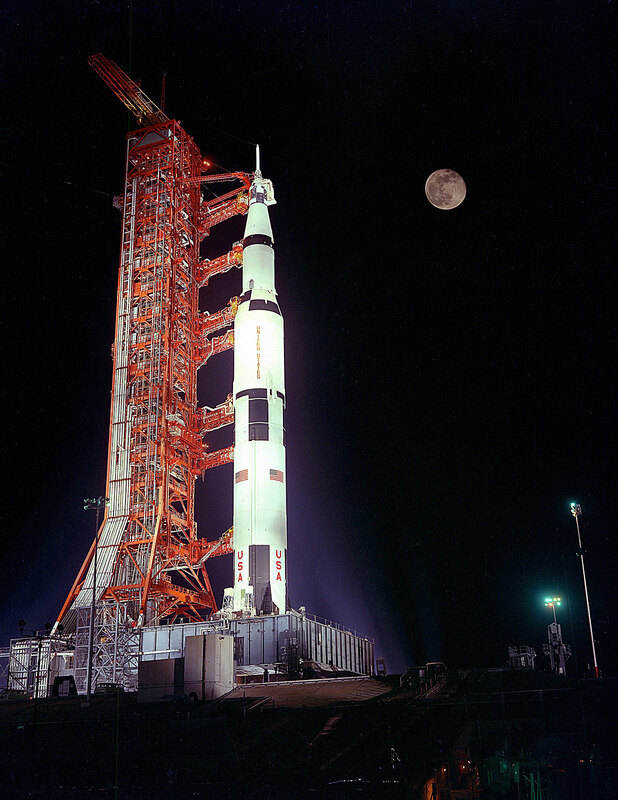 My best guess is that one GMT was for keeping time on earth at Cape Canaveral as well as Greenwich Mean Time and the other was for measuring some performance characteristic or local time on the Rocket Ship. 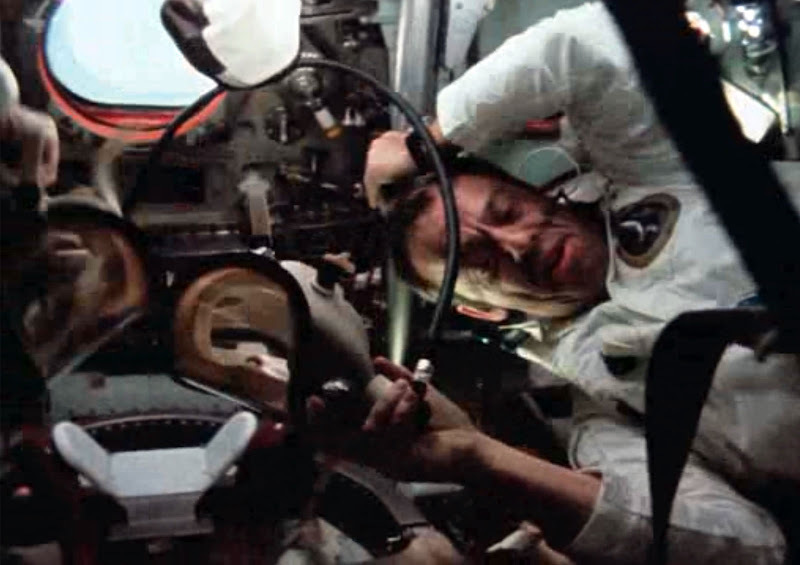 Also, Edgar Mitchell was well aware of the challenges that Jack Swigert encountered in the previous Apollo XIII mission and knew that his Rolex GMT was a life saver. 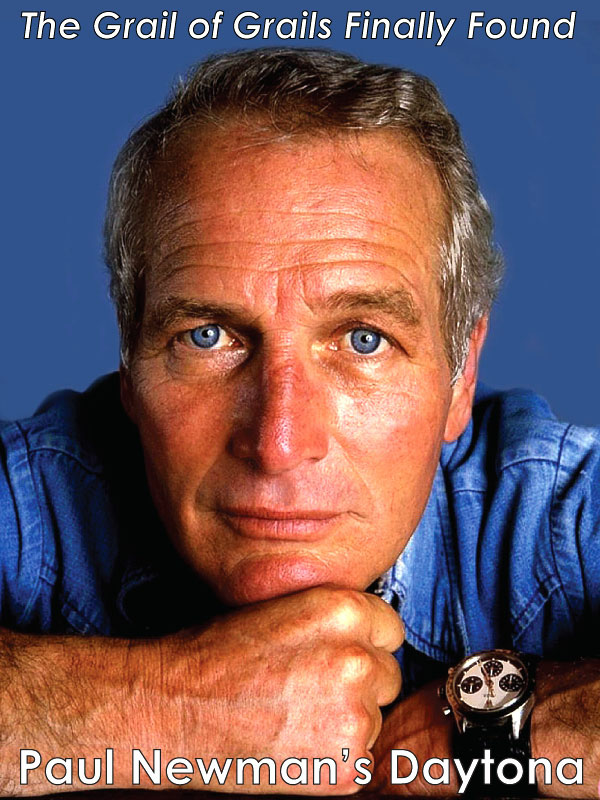 Maybe he wore two watches for redundancy? 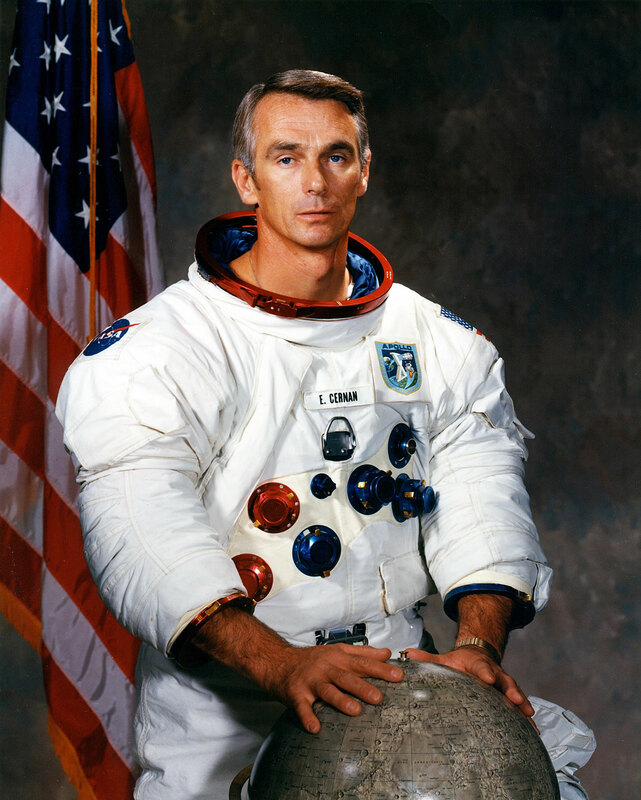 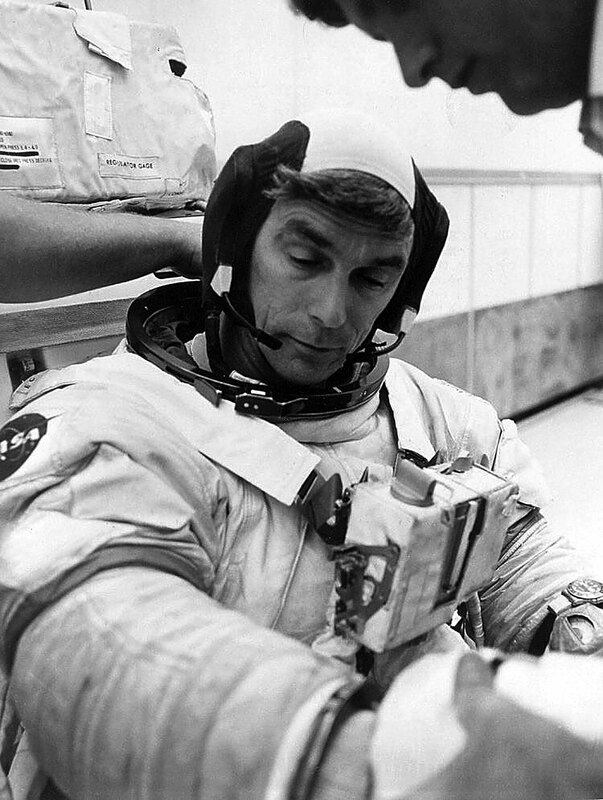 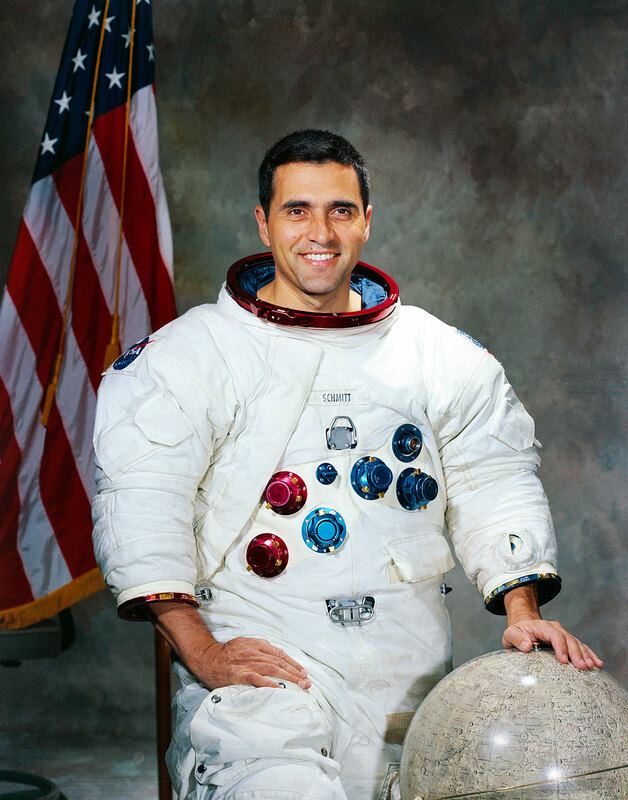 According to NASA this photo (KSC-71P-88) of Ed Mitchell was taken on January 31, 1971 as Ed Mitchell suited up on launch date just before they took off for the Moon. 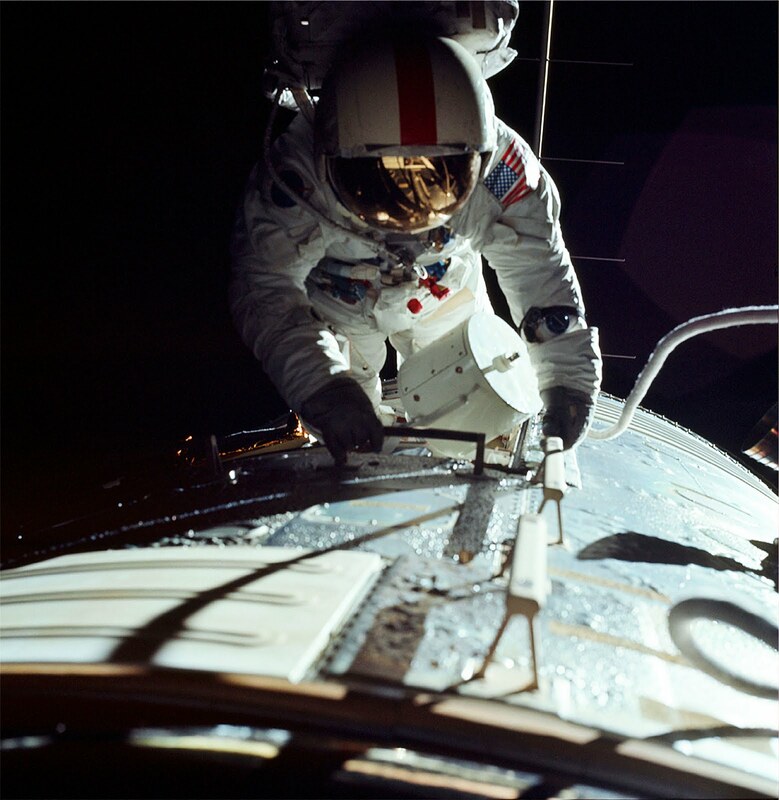 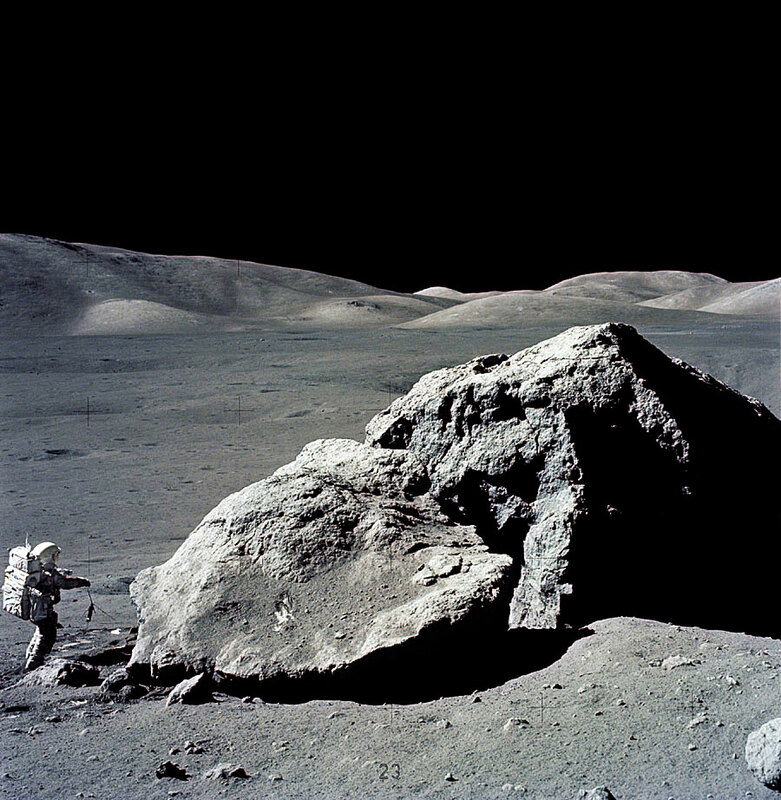 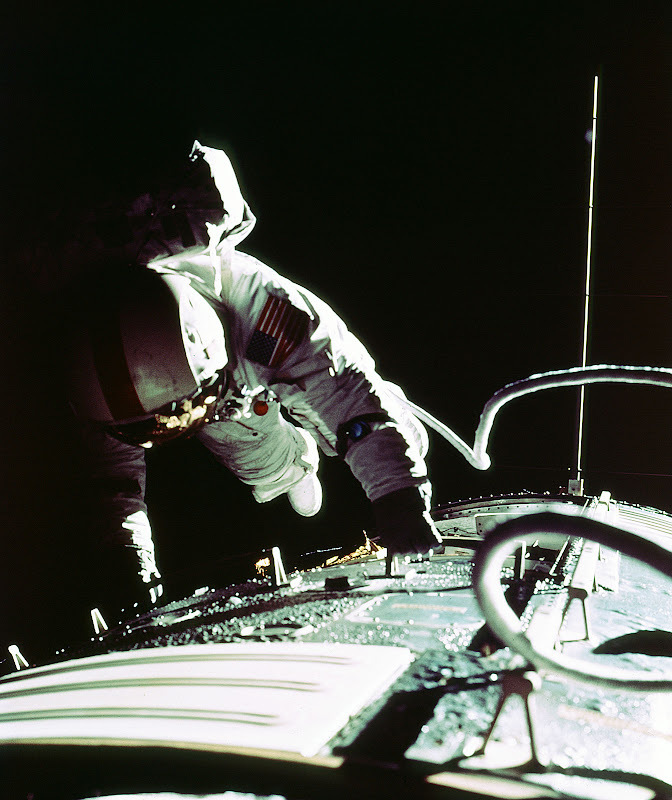 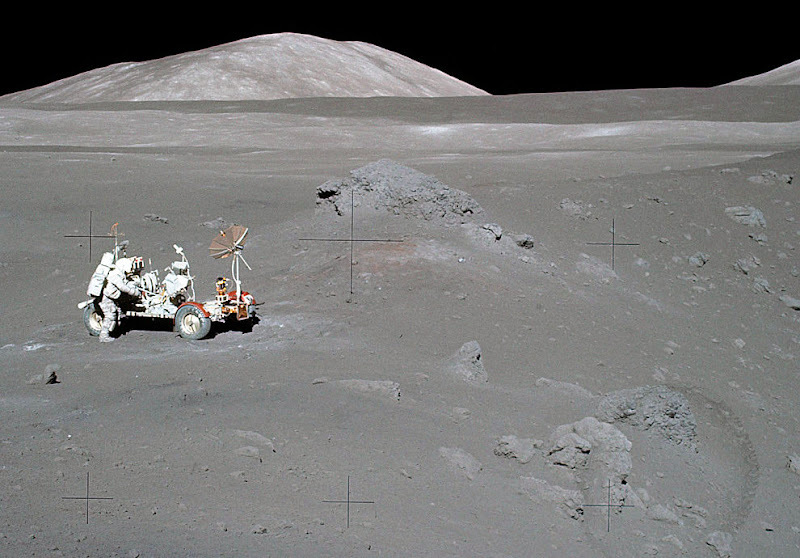 The official NASA caption for this image reads "Ed Mitchell adjusts his watch. 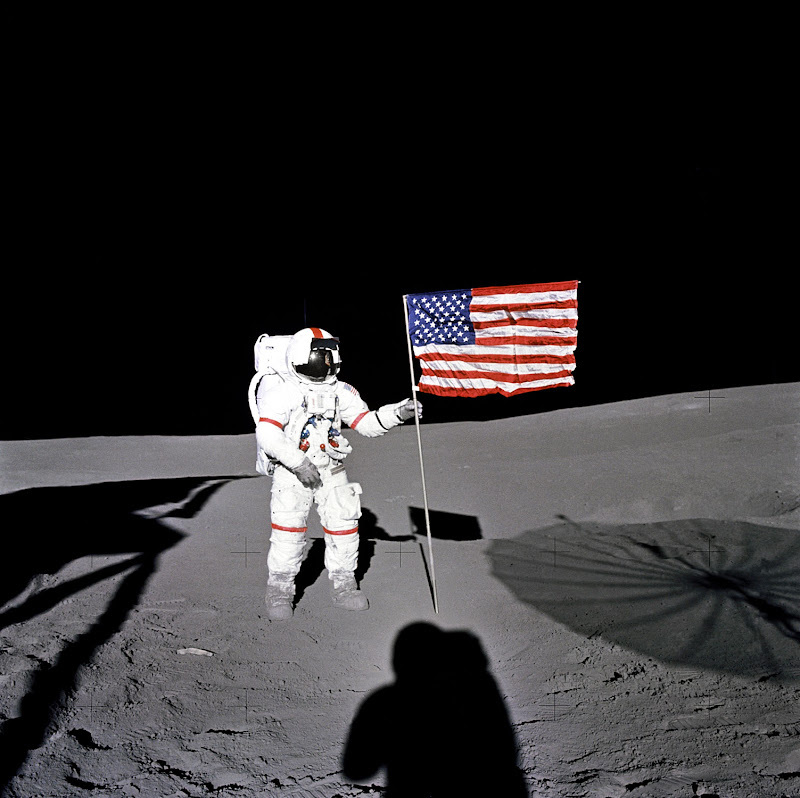 31 January 1971." 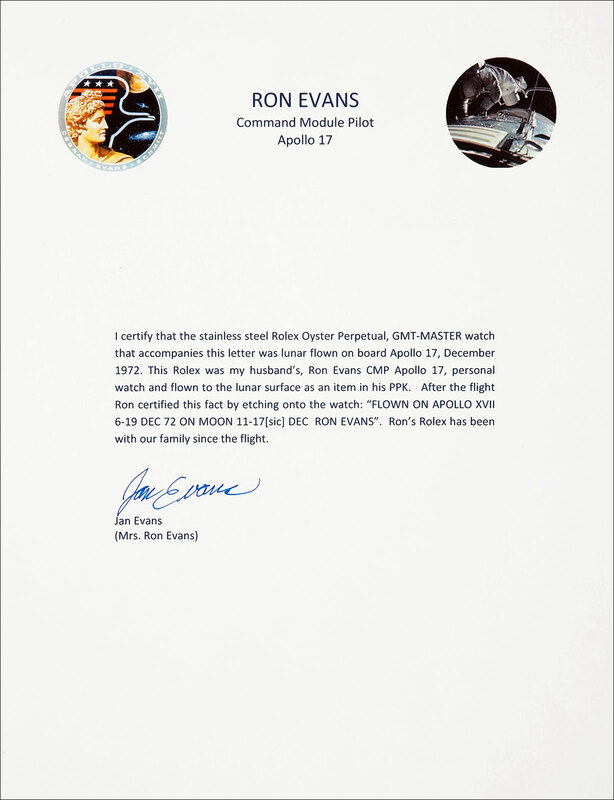 It is crystal clear to anybody that the watch NASA officially refers to as Ed Mitchell's watch is a Rolex GMT, which in my mind means that NASA is officially confirming the Rolex to be a Moon Watch!!!!!! 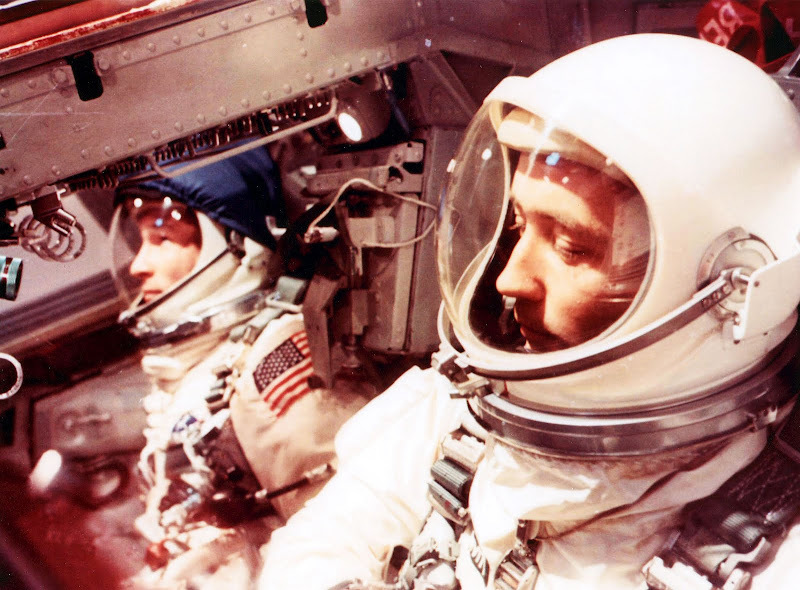 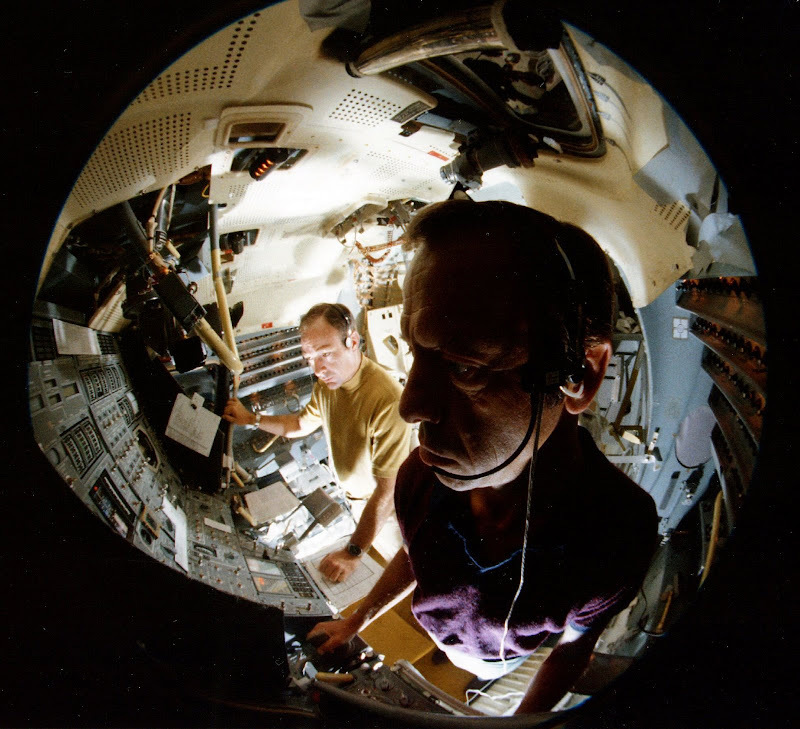 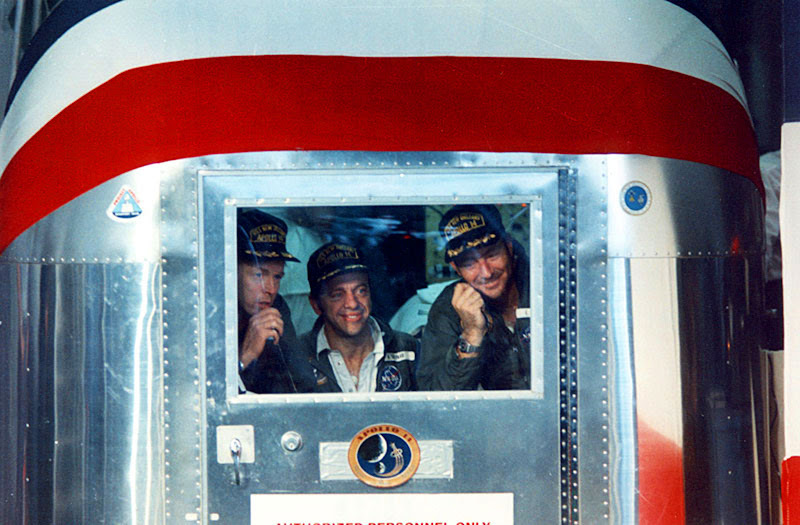 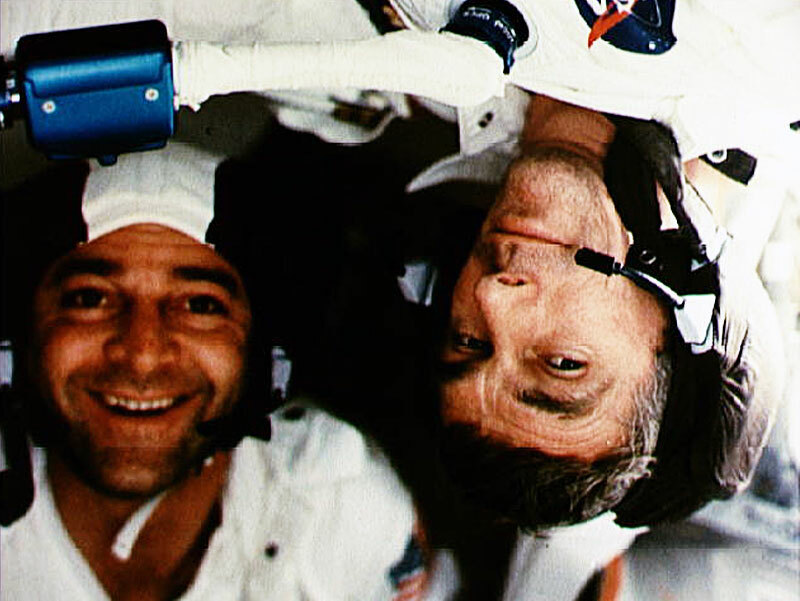 Pictured below is Stu Roosa (left), Al Shepard (center) and Ed Mitchell (right) in the isolation van. 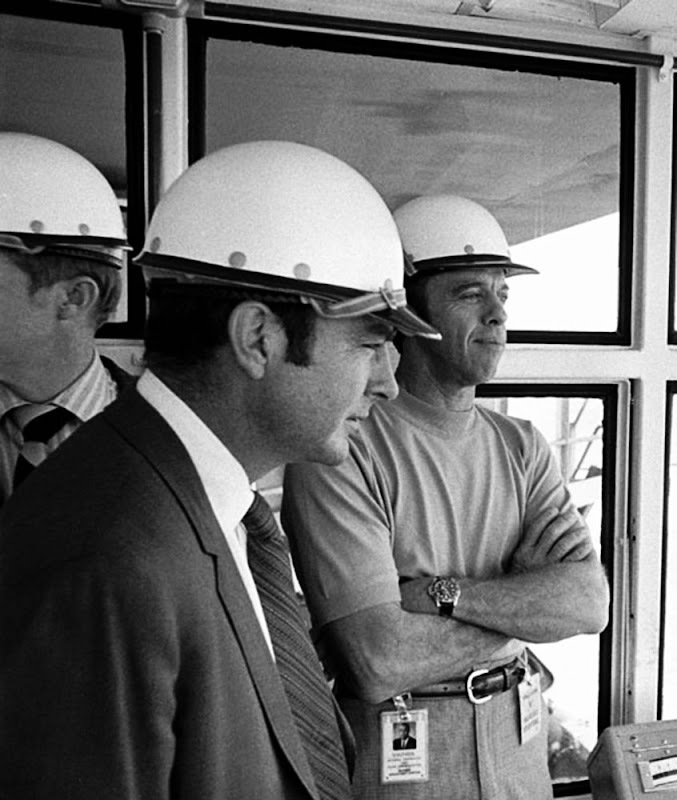 Roosa is using a the microphone to talk to bystanders on February 9, 1971. 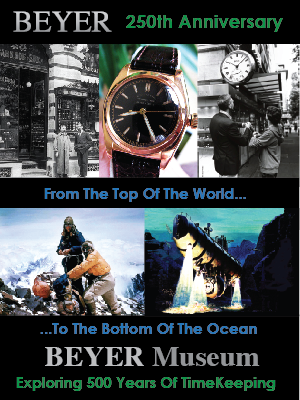 Ed Mitchell is wearing his Rolex GMT on his right wrist in both the photo above and below. 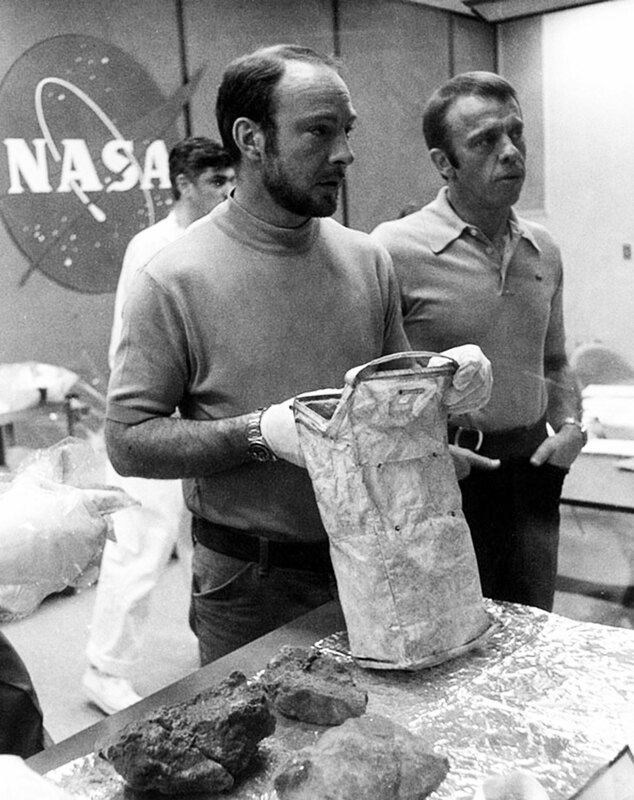 Ed Mitchell is pictured below during a 15 day quarantine in the MSC Lunar Receiving Laboratory at the Lyndon Johnson Space Center in Houston Texas, holding a sample collection as he shows them to NASA management during a post-mission debrief with geologists on February 18, 1971. 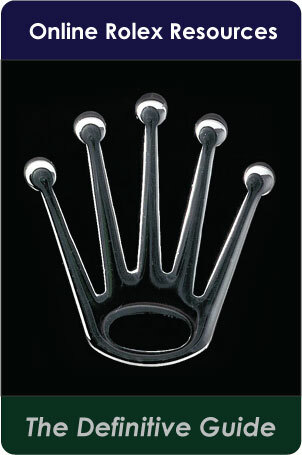 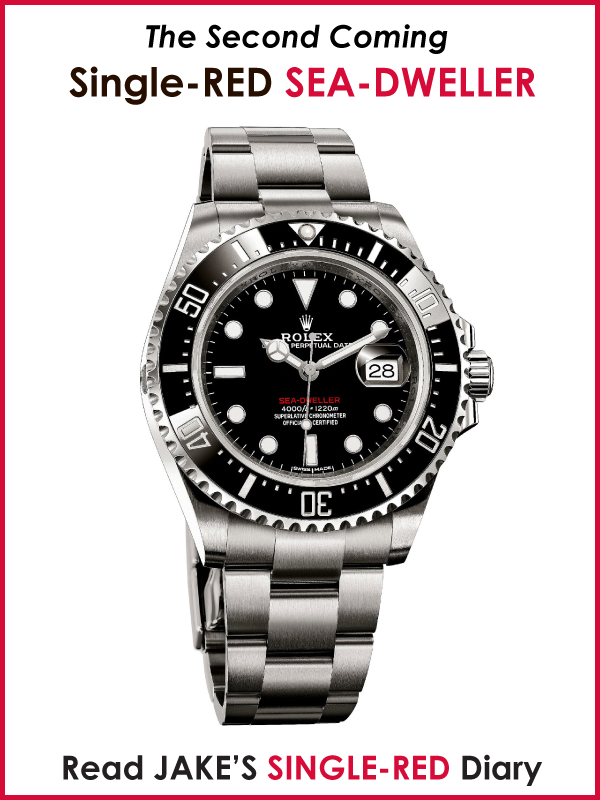 Ed is wearing his trademark Stainless Steel Pepsi Rolex GMT Master. 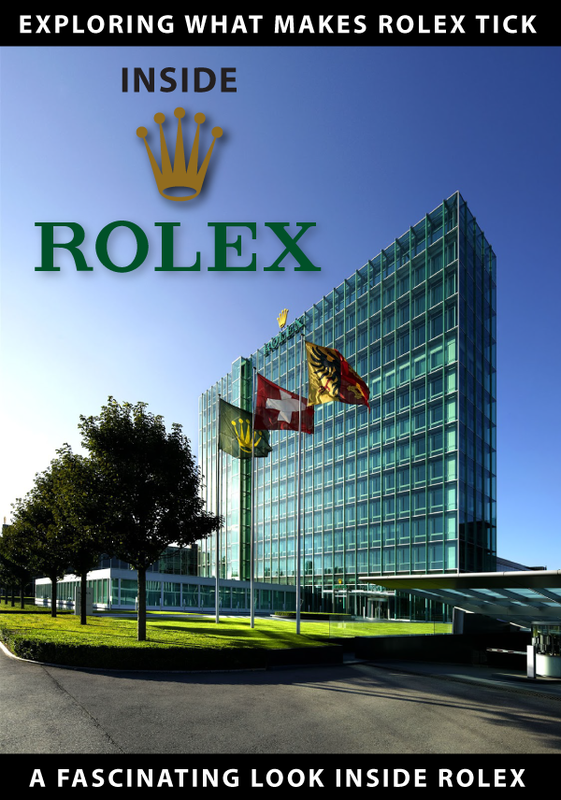 To Learn more about the Rolex Moon Watches please visit the "Rolex Achievement Page" and scroll down to "Rolex's Moon and Space Conquest."